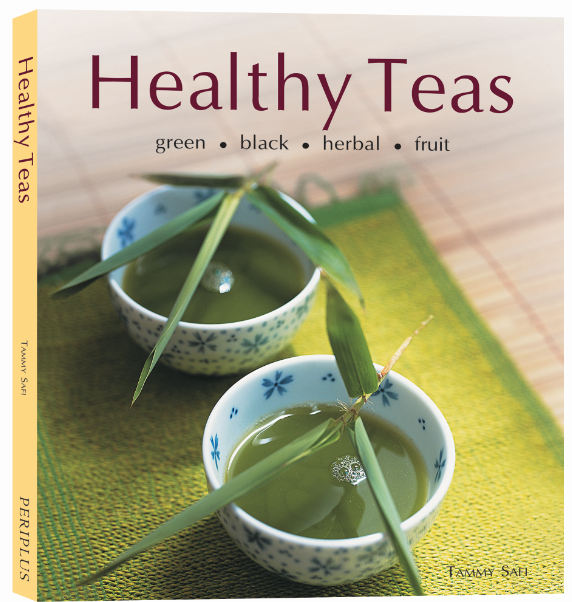 Author Tammy Safi has specially created these recipes to maximize the health benefits of all tea ingredients, whether they are fruits, exotic floral blends, or any of the many types of tea leaves. Inside, you'll find more than 80 easy recipes—from immune-boosting teas to springtime tonics and teas to detox and cleanse. Discover morning pick-me-ups as well as relaxing teas for stress relief and calming sleep. 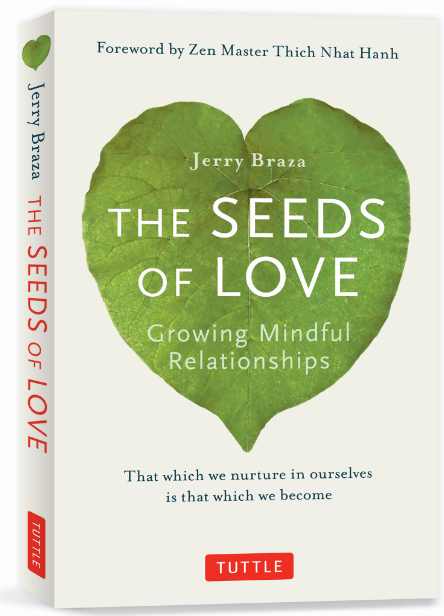 Using the garden as a metaphor, The Seeds of Love offers a process for creating mindfulness. From a Buddhist perspective, everything affects our consciousness and enters metaphorically as a seed. This occurs through the development of the practice of mindfulness and using its tools to maintain a state of awareness and openness to self and others. 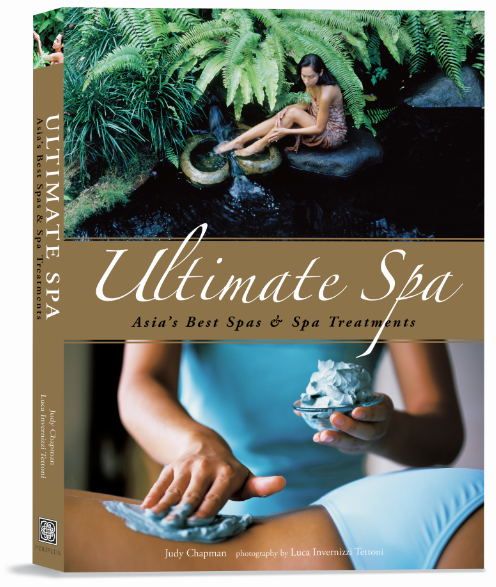 Drawing on the expertise of many of Asia's best therapists, doctors, and wellness experts from around the region, Ultimate Spa offers a comprehensive look at the finest spas in Asia and the unparalleled range of therapies they now offer. The emphasis is on spiritual well–being and natural holistic curatives, with multiple body, face, massage and balance treatments that can be done at home. Qigong and yoga both engage the mind and body, while helping to strengthen muscles, find balance, and reduce stress. However, they reach those outcomes in different ways. 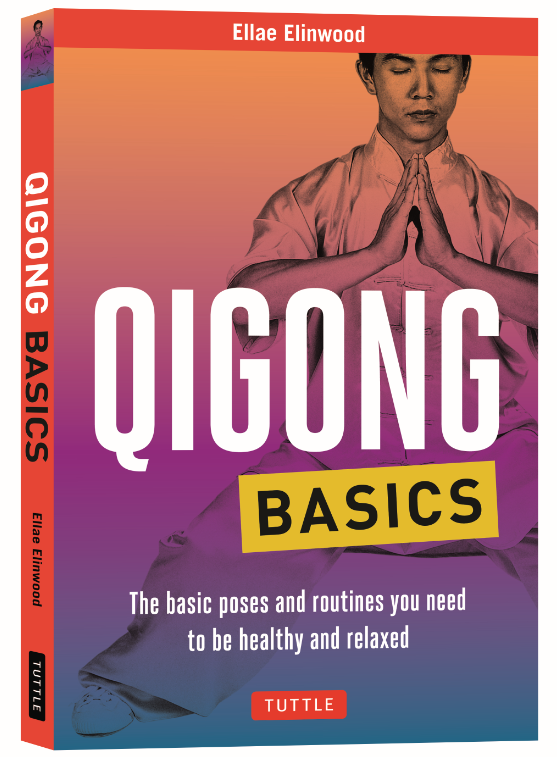 Qigong is slower and more methodical than yoga, and is a favorite way among yogis to achieve similar results when they need to slow things down because of fatigue, injury or soreness. 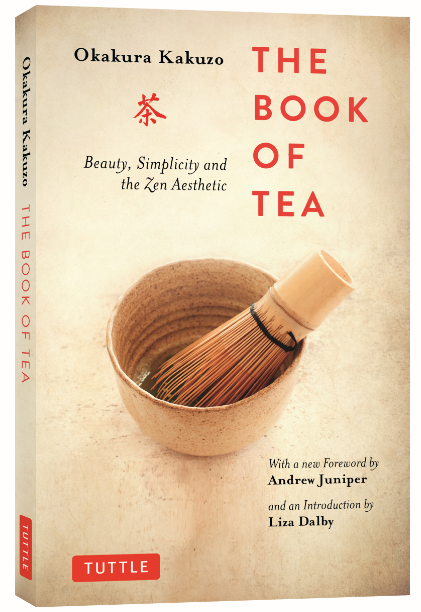 The Book of Tea doesn't focus on the tea ceremony itself, but rather on the Zen philosophy behind it. Kakuzo teaches us to cultivate an everyday awareness of the beauty in all the common things around us. His powerful message is even more relevant today than when he wrote this book, and it serves as a wonderful introduction to the aesthetics of Japanese culture. Bring the tranquility of Japanese garden design into any space in your home or office. 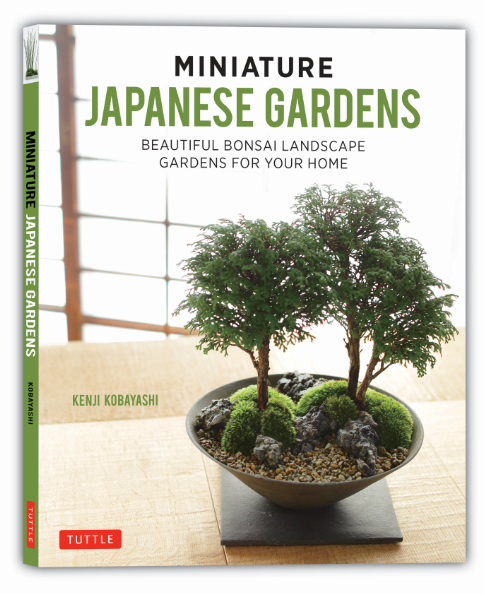 Miniature Japanese Gardens shows you how to create simple Japanese-style container gardens using inexpensive plants and materials that are available everywhere! Get inspired by accompanying photos of the Japanese landscape. While you may not be able to have a waterfall in your house, you can channel the same sensation with the help of just the right bonsai plants. Check out all of the Miniature Gardens series here. For the aspiring yogi! Yoga Basics focuses on the essentials of breathing, balance, and the yoga poses themselves. Meditation and relaxation techniques are also discussed to complement your yoga exercises or yoga workouts. 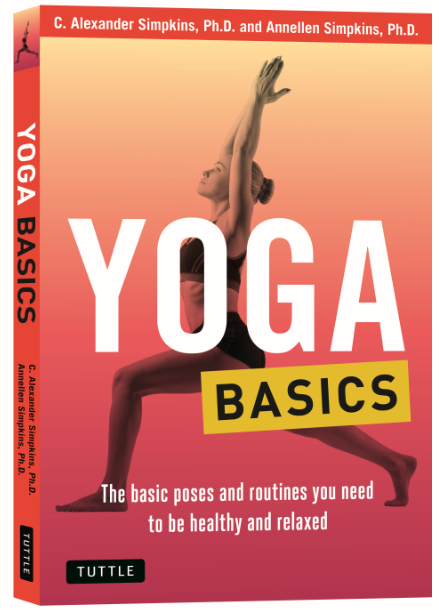 This accessible and comprehensive introduction is everything you need to learn yoga with confidence and success, and even covers aspects like yoga's philosophy, history, and the various styles of yoga schools as they apply to Hinduism, Buddhism, and Jainism. In the Japanese tea ceremony, the act of making and drinking a bowl of tea is an act of respect, gratitude, and interconnectedness. It's about emptying your mind of cares as you enjoy one of life's simplest pleasures. 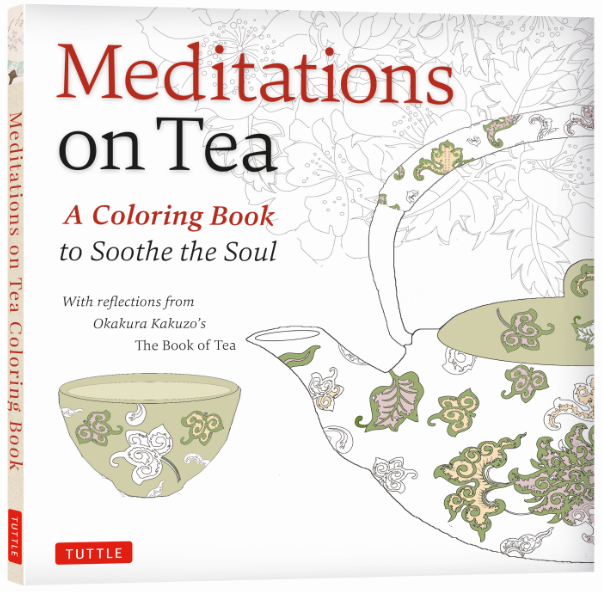 Now, Meditations on Tea presents an adult coloring experience as soothing as a hot cup of your favorite tea blend. Check out more books about wellness here.